REUTERS/Jason LeeXiaomi Founder and CEO Lei Jun. 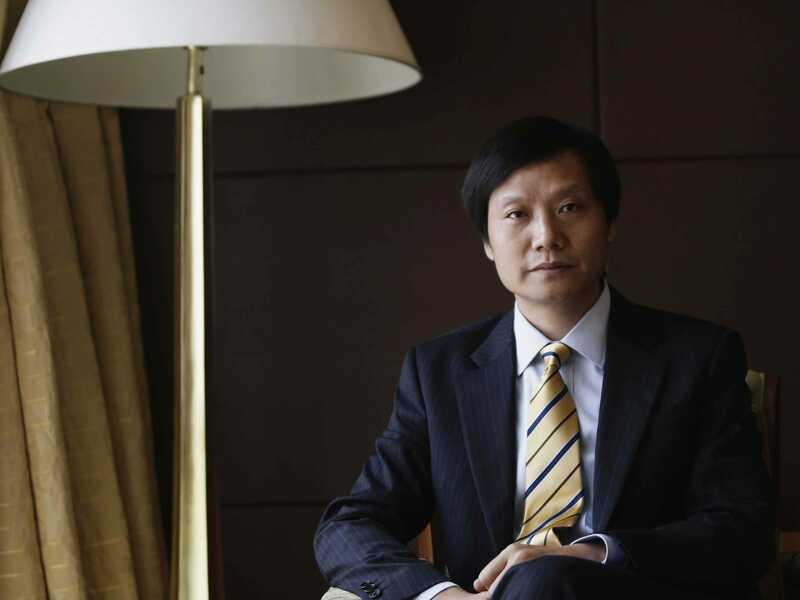 The news that Chinese smartphone manufacturer Xiaomi makes a healthy profit could horrify executives at both Samsung and Apple, albeit for different reasons. It has completely upended a bedrock “fact” about smartphone economics: Not all Android manufacturers are hobbled by a never-ending, race-to-the-bottom price war, apparently. And it suggests that new phone makers can use Android to arise from nowhere and steal vast chunks of market share, profitably. That’s a scary new world if you’re Samsung. It’s not particularly appealing to Apple, either. Only three years after launching its first smartphone, Xiaomi has already become the world’s third-largest smartphone manufacturer. A recent study claimed that Xiaomi accounted for 6% of all smartphones shipped worldwide, trailing only Samsung (25%) and Apple (12%). Xiaomi hasn’t even started marketing those phones in the West yet. Its share will obviously grow. In China, Xiaomi is the No.1 maker with a 15% share. Apple has only just started marketing in China in earnest. In the East, Apple lives in Xiaomi’s universe, not the other way around. The Wall Street Journal has seen an internal document, provided to banks as part of Xiaomi’s efforts to secure $US1 billion in loans: Xiaomi claims that its net profit nearly doubled last year, increasing by 84% to 3.46 billion yuan ($US566 million). We need to take those internal numbers with a pinch of salt, however. Chinese companies are sometimes unreliable when it comes to their financial data. Samsung admitted in its latest earnings call that its high-end smartphone sales were “somewhat weak.” There’s growing evidence that Android’s top manufacturer is seeing itself squeezed in both the low-end and high-end markets. Xiaomi is in large part responsible for that. Samsung has already decided to gradually move away from more expensive products completely, instead focusing on the middle-end and high-end markets. Apple is dominant in high-end, and Samsung knows it. The launch of the iPhone 6 has engulfed Samsung’s market share, forcing it into maker cheaper products. So Apple must now plan for a world in which an Android manufacturer can sell high-end phones at a lower cost than Apple can, and make a profit. Again, the belief has been that Apple doesn’t really compete against Android because Android makers compete against each other, and Apple simply creams off the richest section of the market that wants to pay top-dollar for a good phone. But the Xiaomi numbers suggest consumers in the future could be faced with a more complicated choice: An expensive iPhone or a much less expensive Xiaomi, both with similarly upscale designs or hardware. While Apple is obviously not threatened by Xiaomi right now, the fact that Xiaomi has already upended one bedrock belief of smartphone economics suggests that you shouldn’t assume it can’t undo others as well.